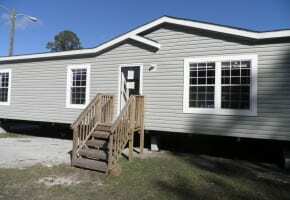 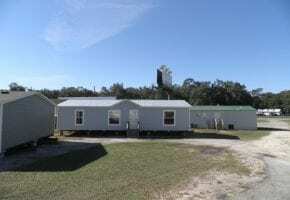 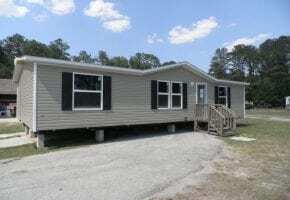 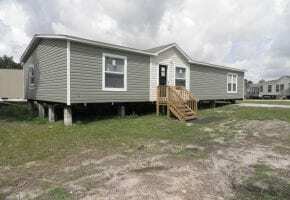 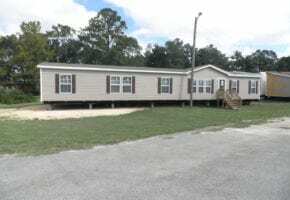 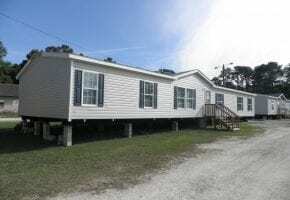 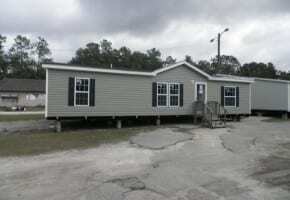 Allstar Manufactured Housing has repossessed and used mobile homes for sale. 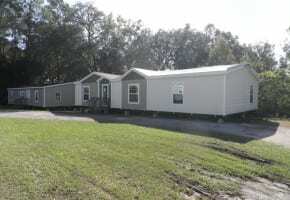 Singlewides and Doublewides, with prices starting at $19,900 these homes will save you thousands over new. 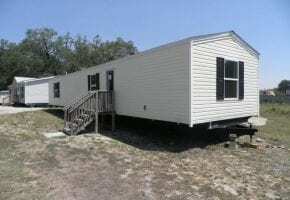 These are Homes Only and must be moved to your park or property. 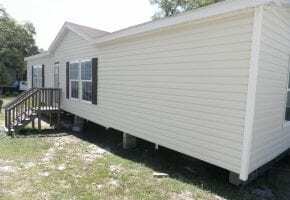 We also offer delivery and will set up well, septic and power pole permits. 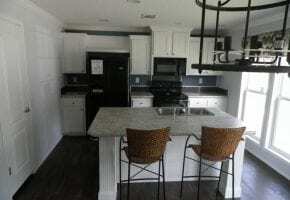 TRUMH $52,900 ALMOST 1200 SQ FT BRAND NEW- OUT OF STOCK.